These sautéed green beans are my favorite way to make green beans! This recipe is quick and easy, and produce the most tender and delicious green beans. They are flavored simply with fresh garlic, salt and pepper which allows the natural flavors to shine through. 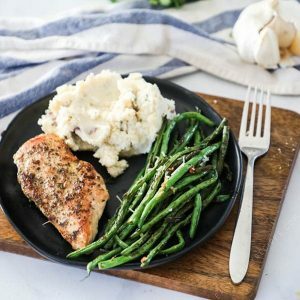 Sautéed green beans make the perfect side to serve with anything like grilled steak, chicken, meatloaf, or even pasta dishes and are perfect to bring to a barbecue! These sautéed green beans are pretty much my go to recipe for when I need a side to go with anything. 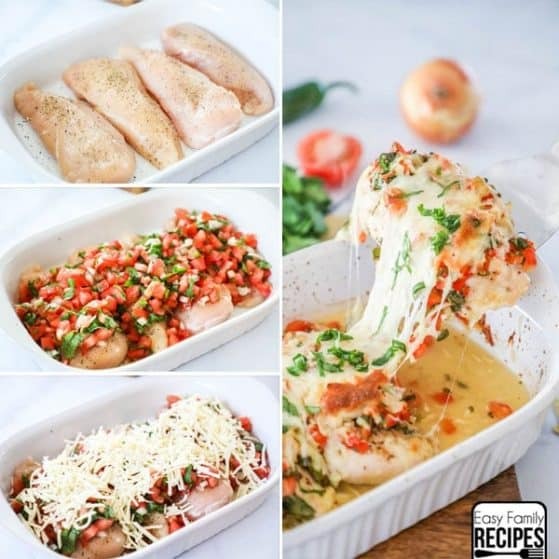 I feel like they can compliment pretty much any dish from any cuisine so whether I am making chicken rice casserole or caprese chicken, these are a perfect side dish. 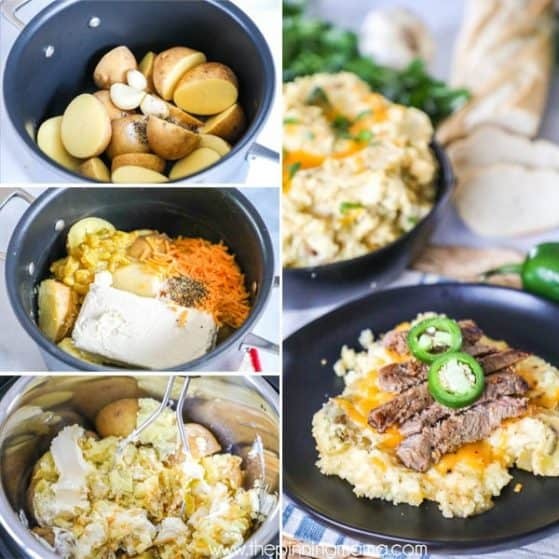 I love that they are made all in one pan on the stove top. That makes it quick and easy both to make and clean up. And goodness knows with three busy kiddos I need help cleaning up! 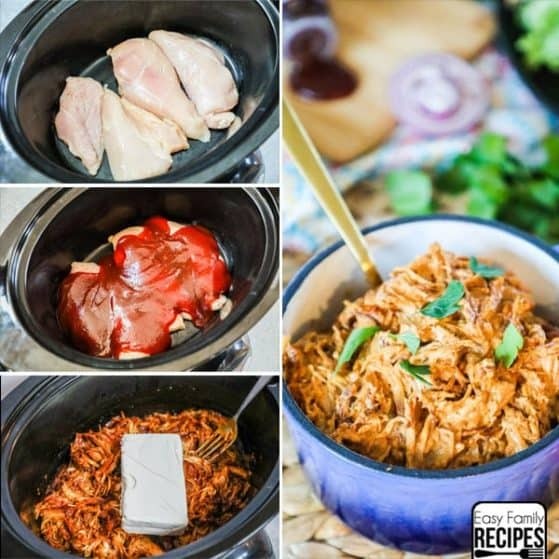 There are a few reasons besides how easy they are that I love this recipe. First, green beans are super heathy. They are low fat, high in fiber, and pack a punch with nutrients. 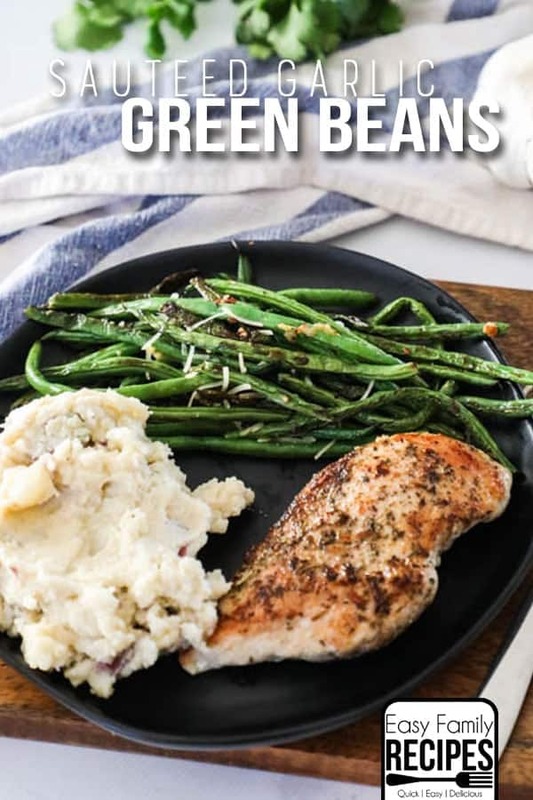 They tend to be a pretty kid friendly vegetable too, so even though this recipe makes “grown up quality” green beans, the kids will usually eat them too without a fuss. Parmesan- this is another go to for us! Sriracha- A little squeeze looks beautiful with the color and adds lots of flavor! 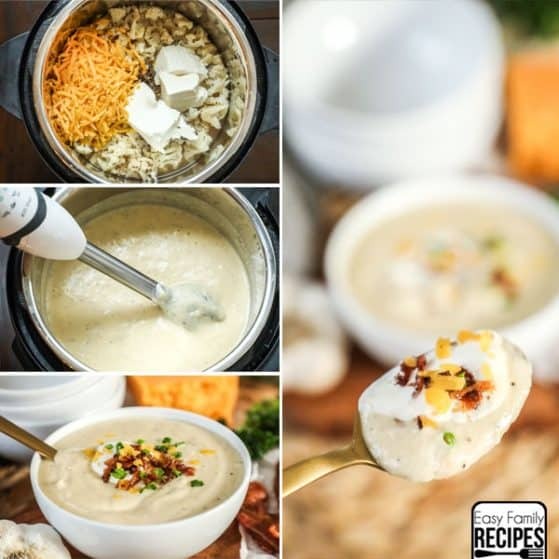 This recipe is very simple to make, but there are a few variations you can use based on your taste preferences. 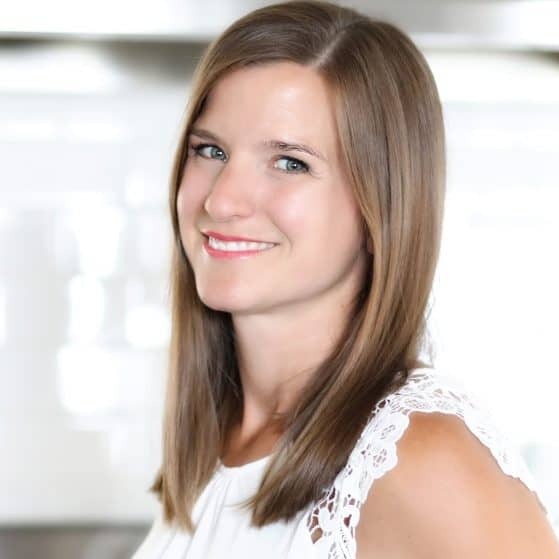 I will walk through the sautéed green beans recipe with you here so that if you have questions it will hopefully get them answered. If not feel free to drop them in the comments section below and I can try my best to get you an answer. 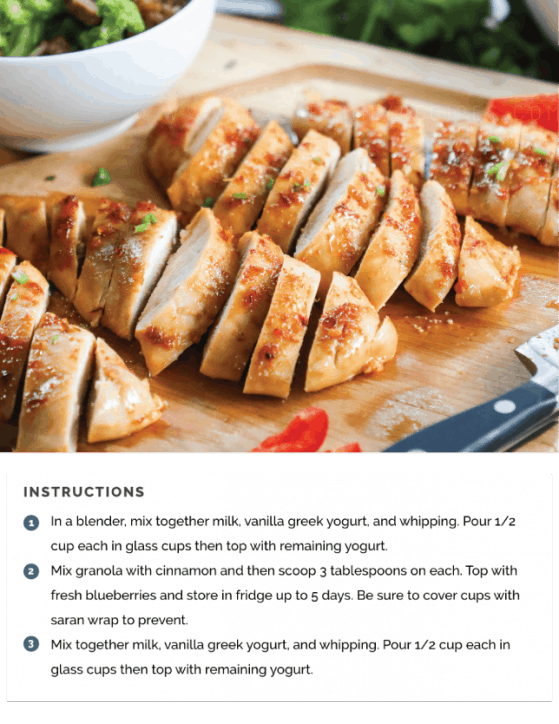 If you just want the quick version of this recipe, feel free to jump down to the printable recipe card below. How do I Cook Fresh Green Beans? Fresh green beans can be cooked in many ways. 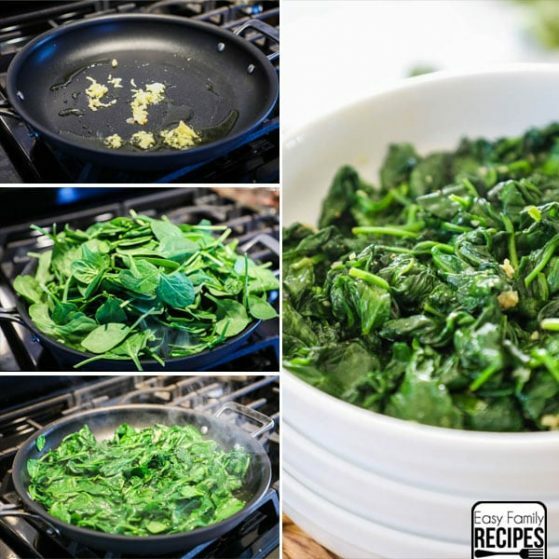 You can blanch, boil, roast, or my personal favorite, sauté (or pan fry) them on the stove top. Since fresh green beans are fairly tough when they are raw, cooking helps to soften them, making the green beans much easier to eat. 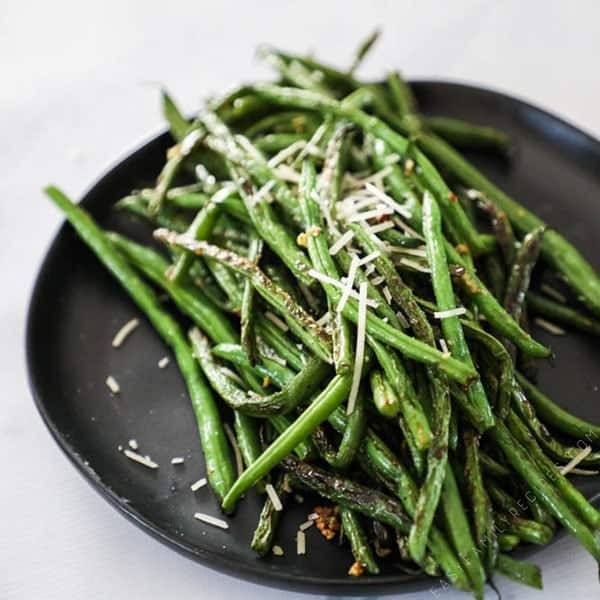 I prefer to use thin green beans, also sometimes called hericots verts, because they cook more quickly, but you can use either regular or thin green beans in this sautéed green beans recipe. How do I prep the green beans for cooking? To prepare the green beans for cooking simply wash them and chop or break off the ends of each bean. If you want to save time, you can find the beans pre cut in the produce section of many grocery stores. I got mine precut at Trader Joe’s. What do I season green beans with? 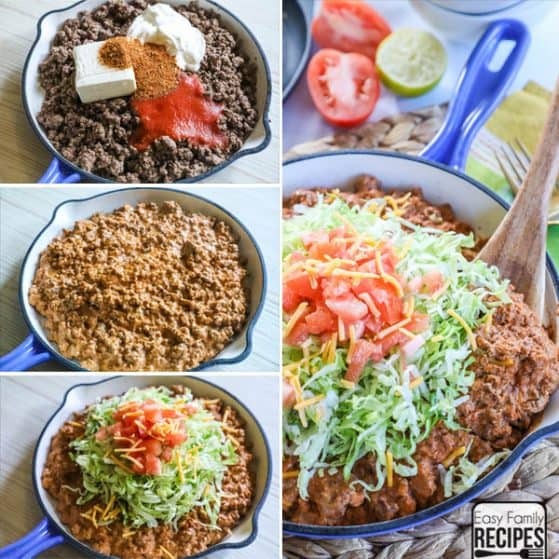 You can also look at the serving suggestions above and combine these with some of the toppings there for a variety of ways to season your green beans. 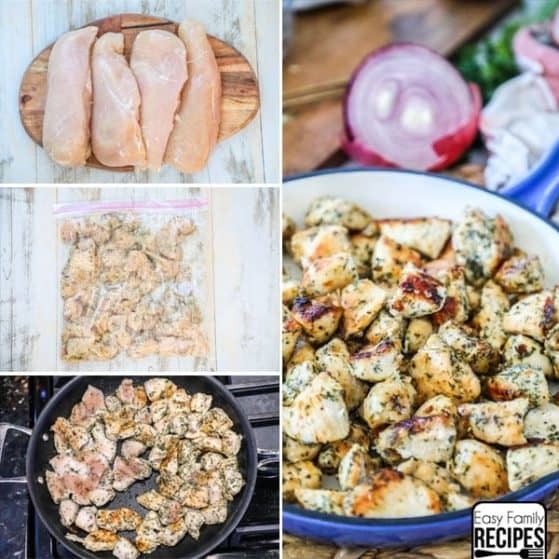 I really hope that you love this recipe as much as we do. It is officially on permanent rotation until the cold weather is over at our house. If you do get a chance to make it, I would love to hear about it. 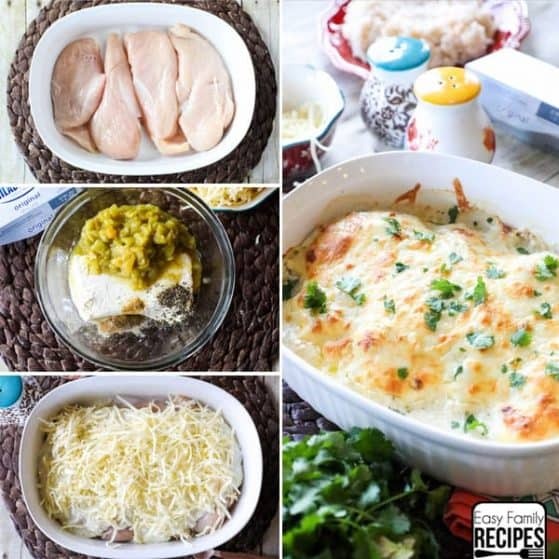 Nothing makes me happier than seeing others enjoy the recipes I share! 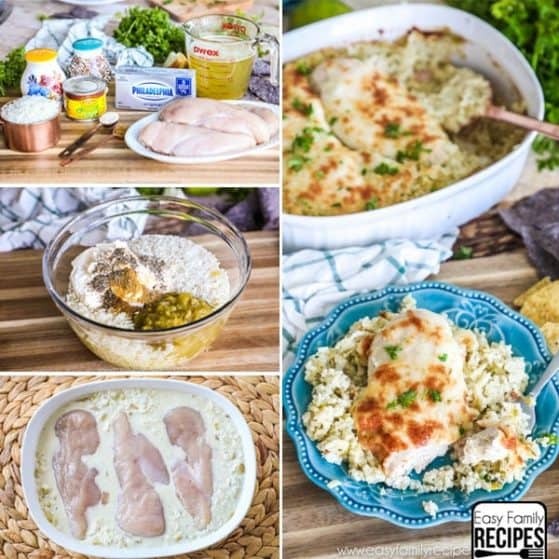 Feel free to leave me a comment in the section at the bottom of this post or if you share a photo on Instagram, make sure to tag me @easyfamilyrecipes so that I can see what you are cooking up! ————–> Oh and before you go…. 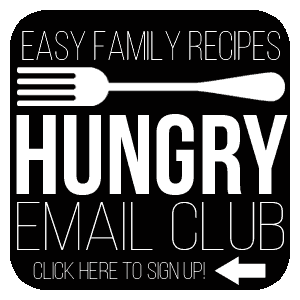 if you are like me and need a regular rotation of recipe ideas, please join me in my Hungry Email Club where I send out what I am cooking up, my favorite recipes, and fun new recipes finds so that we can all have plenty of delicious meals to fill our kitchens. You can sign up (for free!) by clicking here, or by clicking the button below. These sauteed green beans are the best way to cook green beans. It is a quick and easy method that makes perfectly tender and delicious garlic green beans. 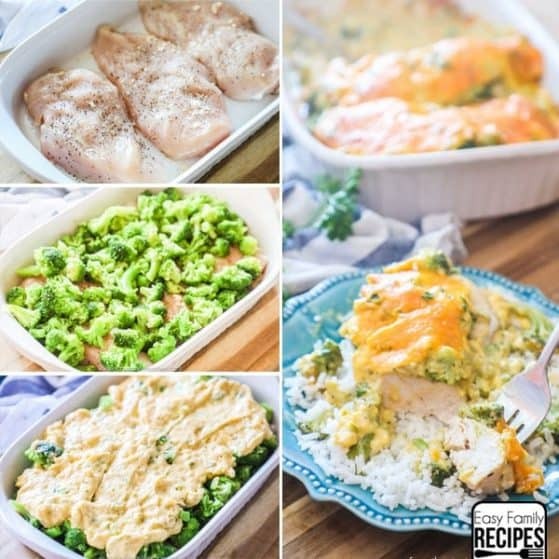 These make the perfect side dish for dinner and can be saved an reheated for another meal. Rinse and dry the green beans completely. Break or cut off the ends of each bean. Heat 1 tbsp of olive oil in a large skillet over medium high heat. Once heated add the green beans and cook for 6-7 minutes for thin green beans, or 8-9 minutes for thick green beans, stirring regularly until they begin to soften and brown slightly on the outside. Use a garlic press to press in the garlic. Then stir in the salt and pepper to taste and cook and additional 2 minutes. Remove from the heat. Leftovers can be stored in an airtight container in the refrigerator for 3-4 days and reheat well in the microwave or stove top. Please note that not all garnish options follow these dietary guidelines but the sauteed green beans without any garnish comply with the dietary restrictions outlined above. I tried this recipe last name and they came out SO GOOD! Thank you! !